Showing results by narrator "Elaine Cashmore"
Little Blue loves driving around near his home. One day, traveling along a quiet road, he sees another car just like him, but red instead of blue. He helps the car called Little Red who has broken down, and the two of them later become firm friends. 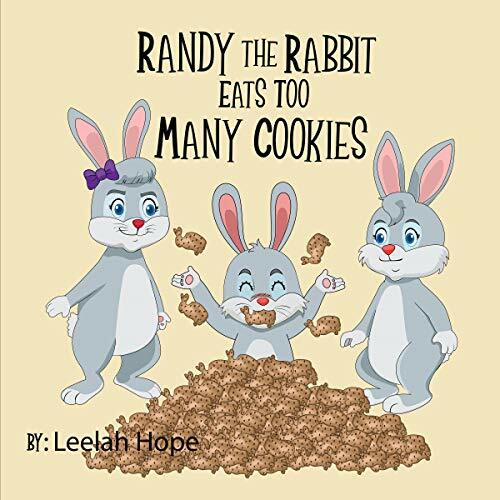 Randy the rabbit loves his mother's baking - especially when she makes cookies. But after eating all the cookies, despite his mother telling him not to eat them, will Randy learn to listen to his mother? Teach your children about sharing. Tim and Finn the Dragon Twins love playing together with their ball, but when things start to go wrong, they get upset with each other. Can they work out their problem and learn to share? 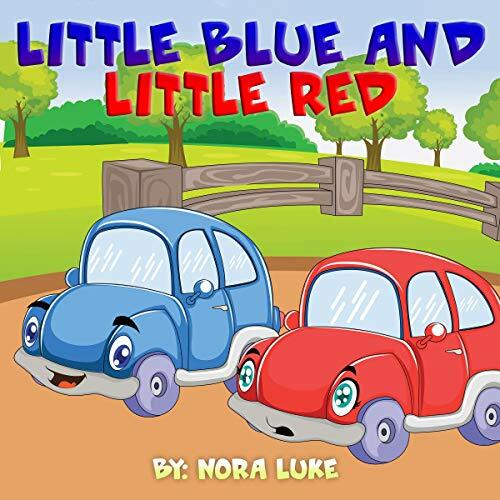 Little Blue is driving around with his best friend Little Red. 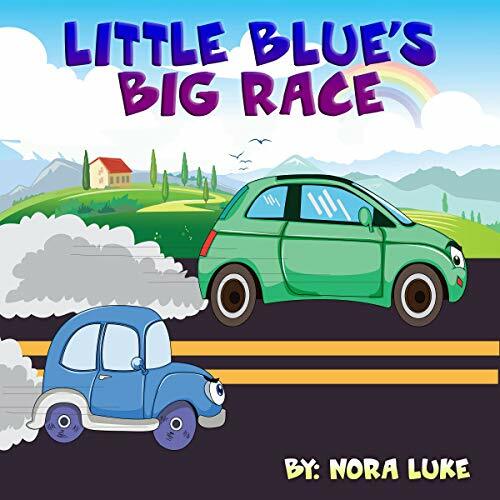 At set of traffic lights, Little Blue is challenged to a race by a bigger green car, despite warnings from Little Red that they should just go home. Little Blue also knows that racing is dangerous and that he shouldn't take part. A year ago, the Earth survived an attack by a race of aliens bent on their destruction called the Alva. Haven remembers watching news reports about it with her family and being glad that she lived far enough away from where the aliens had landed that it didn't affect her very much. She's never met an alien, never seen one - aside from on TV - and she's fine with that. She likes her normal, routine life just fine, thanks very much. Three-year-old Baby Bear loves his books and toys, even when he’s supposed to be sleeping. Any child who's always wanted to stay up past their bedtime will identify with the main character as he learns about the benefits of getting a good night’s sleep and sufficient rest. 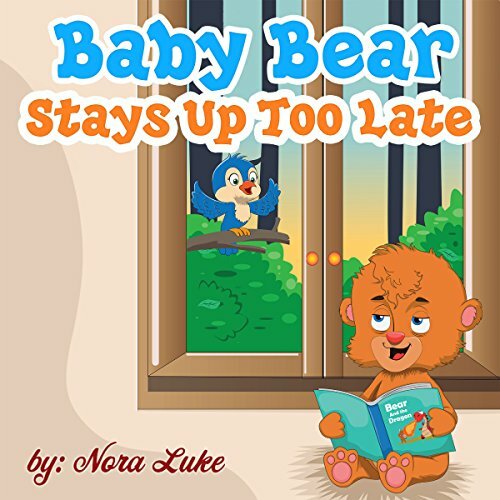 Baby Bear Stays Up Too Late enables parents and teachers to provide children with essential lifestyle information in an entertaining manner. 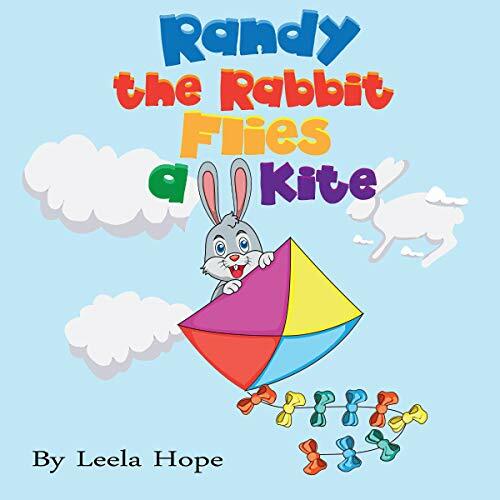 Randy is a mischievous rabbit and decides to play with his sister's new kite without asking her first. What will happen when things go wrong and the kite breaks? Teach your children to persevere. Pam the puppy loves playing with her brothers, but she doesn’t like being left behind when they go for a run. Taking Dad’s advice, she starts to train. But will Pam persevere and beat her brothers in a race? 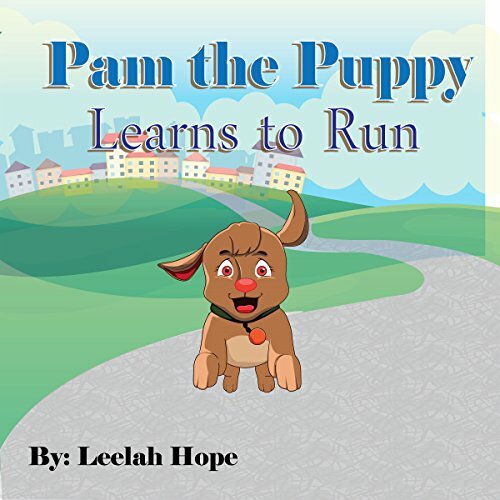 Pam the Puppy Learns to Run is a wonderful bedtime story for all ages that’s told through rhyming verses. This storybook helps you develop your child’s comprehension skills in a fun and exciting adventure. Teach your children to look after their teeth. Jarod Giraffe likes to be clean, but he forgets to brush his teeth. One day, his tooth really hurts and he has to go to the dentist. Can the dentist fix his tooth? 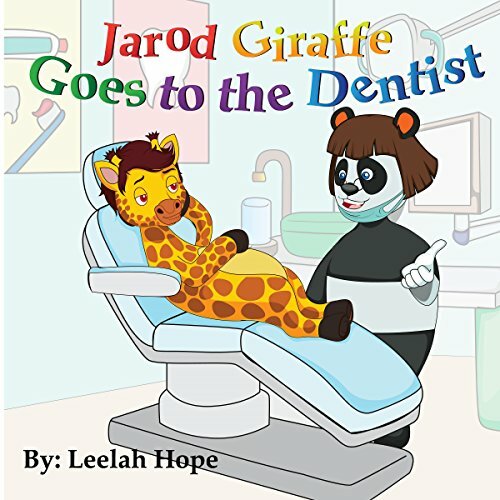 Jarod Giraffe Goes to the Dentist is a wonderful bedtime story for all ages that's told through rhyming verses. 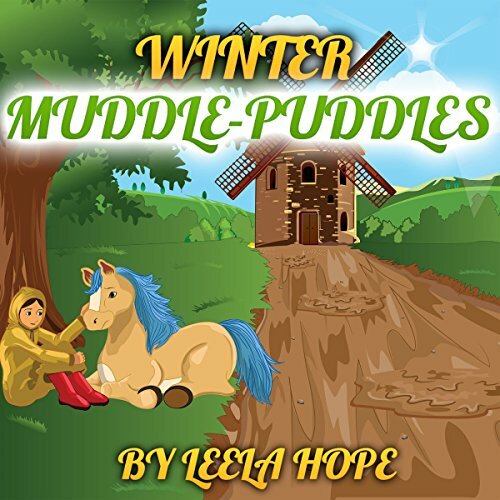 This audio storybook is a fun and exciting adventure. 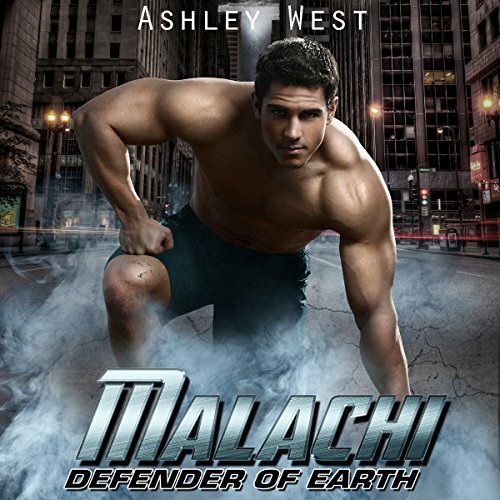 A sci-fi alien warrior paranormal romance. The Alva have been a scourge on the galaxy for long years, but with them gone, many others have crawled out of the dark parts of space to try and fill that void. A group of alien pirates known only as The Grey have stepped in to continue where the Alva left off, destroying homes and families on other planets on their way to Earth. 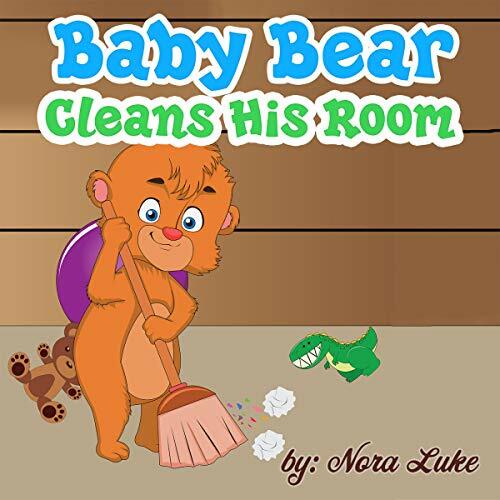 Baby Bear Cleans His Room is a charming bedtime story for young children, in which they learn how important it is to tidy away their things and keep their rooms clean and neat. 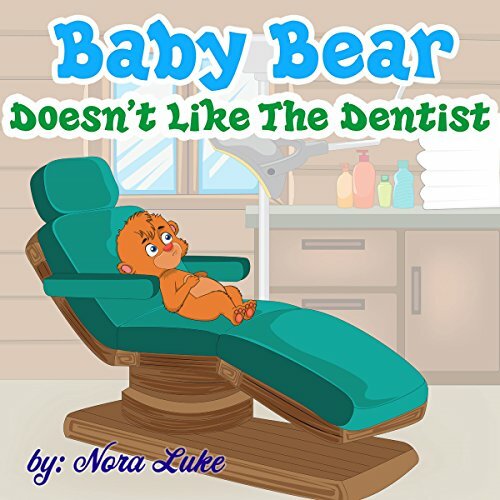 Baby Bear Doesn’t Like the Dentist is a bedtime story for young children that will help them to understand the importance of dental hygiene. The story is told in rhyme. Three-year-old Baby Bear loves playing and often forgets to brush his teeth, until one day he has to visit the dentist. Many children that are terrified of a trip to the dentist’s office will identify with Baby Bear in this situation and how he learns how important it is to brush and floss his teeth every day. 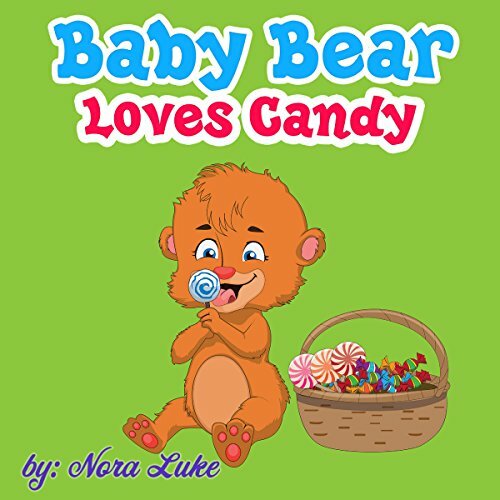 In this highly enjoyable and inspiring rhyming bedtime story, we learn how three-year-old Baby Bear loves candy but doesn’t realize the harm that it can do. Baby Bear Loves Candy provides both parents and teachers with a means to deliver information in way that will not only entertain your young audience but also encourage healthy eating and fitness. Children will identify with Baby Bear and his predicament, as well as with the book’s other characters and learn important life lessons from the story. Pam’s brothers can all do a special trick. But when she tries to do the tricks to be special, she can’t quite get it. Will she learn how to be special? Pam the Puppy Learns How to Be Special is a wonderful bedtime story for all ages that’s told through rhyming verses. This storybook helps to develop your child’s listening skills in a fun and exciting adventure. 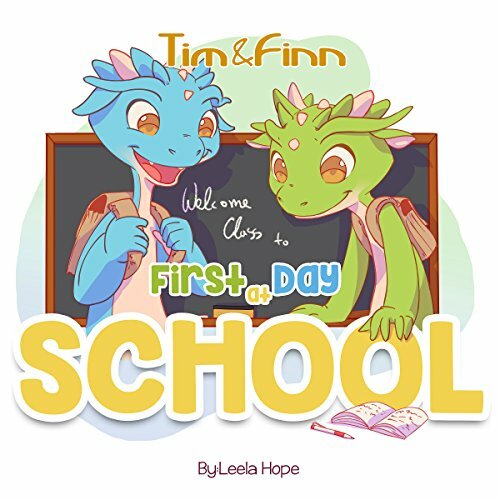 Tim and Finn the Dragon Twins are going to their first day of school, but struggle with being separated and doing different things. Can they accept that different can be exciting and enjoy their day? Tim and Finn the Dragon Twins: First Day of School is a wonderful bedtime story for all ages that’s told through rhyming verses and colorful illustrations. Teach your children about staying safe. 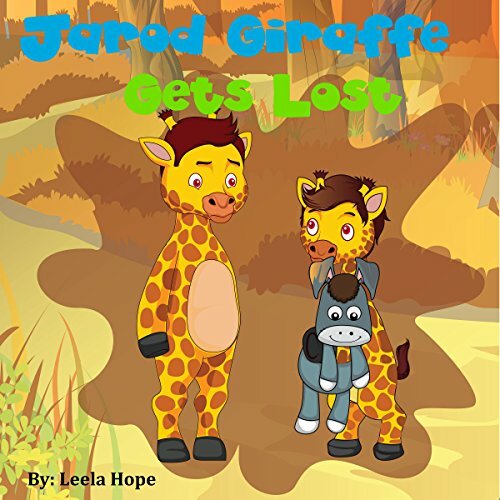 Jarod Giraffe and his big brother Ned are having a wonderful adventure until they get lost. Will they find their way home and make sure their parents know where they are? Jarod Giraffe Gets Lost is a wonderful bedtime story for all ages that's told through rhyming verses. This audio storybook is a fun and exciting adventure. Have fun with Faith. Splash in the mud with Faith and her friends as they travel around the farm. Who will join them next? Will Peter the pony remain afraid of splashing in the mud? Pam the puppy wants to play with her brothers, and they won’t let her. But when she finds a big sparkling ball, they want to play with it too. Will she decide to share with her brothers and play fair? Perfect for early readers, this children’s storybook teaches your children to play fair, to share, and to be forgiving. 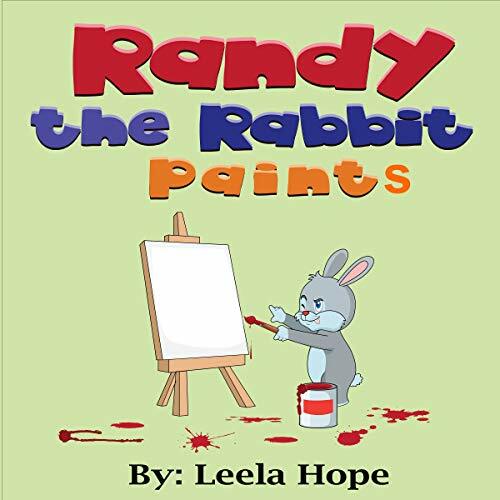 Randy the rabbit loves painting but forgets what his mother taught him. When he decides to paint when his family's not home, he gets paint everywhere. What will happen when his mother comes home to a mess?